Something somewhat miraculous has happened in my life. After avoiding almost all fruit for two years and starchy and sweet veggies for over nine years, I am eating them again. My food choices had become increasing grim and unappetizing last year where I found myself eating the same limited foods each week: salmon, chicken, turkey, some beef, non-starchy veggies including spinach, broccoli, cauliflower, etc, some cheese, eggs, coconut, nuts, chia seeds…not sure what else. I basically was bored with food and tired of eating because life in the land of food had become so pathetically unpleasing to the eye as well as the palette. 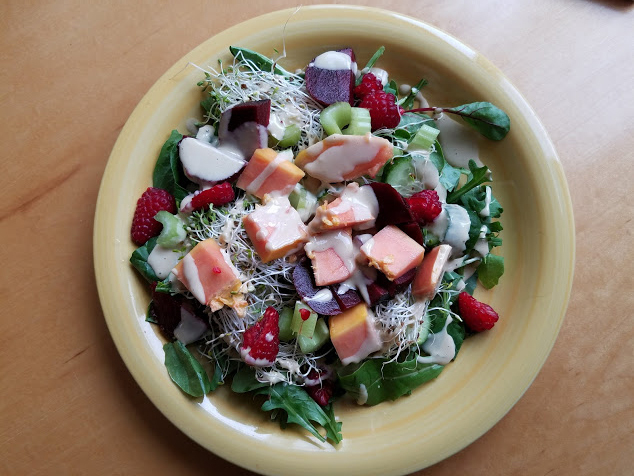 How I started this journey ten years ago when I embarked upon the GAPS diet and how I ended up where I am today eating a (mostly) plant-based diet is quite a long story and I’m still working on writing about about this journey. So in the meantime, I will share what is nourishing and filling me up these days. I receive a lot of emails from people who have found my site and are looking for ideas for their very limited diet. Some of these people are at a complete loss as to what to eat because their diet is so limited. I received one of these emails from someone last week inquiring about a diet for her daughter. This is a similar list to many of the people who come to me. 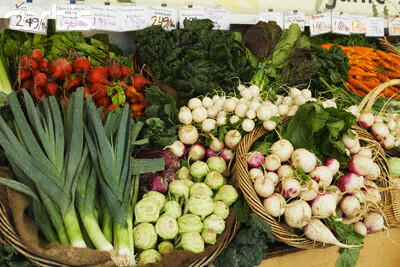 There are definite variations and more limited diets like those without any meat or fish, legumes, nuts, all fruit, etc. But I thought I’d start with this diet to give you some ideas on where to start. Hi and Welcome! 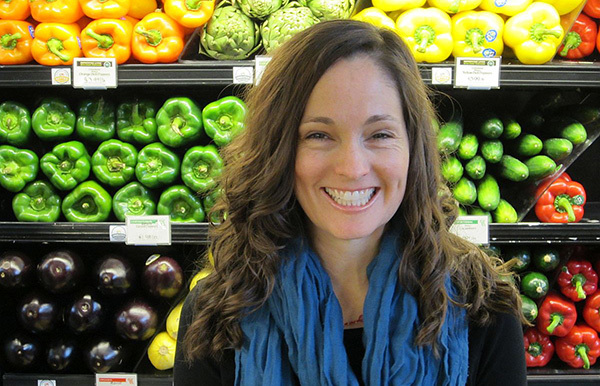 My name is Sarah Schatz and I’m an artist, mom and personal chef for people on limited diets. My son has food allergies and I follow a low-carb Paleo diet for health reasons. I created Heart of Cooking online menu planners because I love to cook and also know how hard it is to stay on a limited diet. Click here to learn more and receive a FREE weekly menu planner specifically for your diet and/or allergies. I want to say that just receiving your menu plan is such a relief already. I’ve been trying to follow the GAPS diet for several months now and have been overwhelmed with it much of the time. Your straight forward, very well organized approach is fabulous and a load off my mind! Thank you for the work you’re doing! Choose a sample planner from our extensive list of diets. Medical information obtained from our website is not intended as a substitute for professional care. If you have or suspect you have a problem, you should consult a healthcare provider.